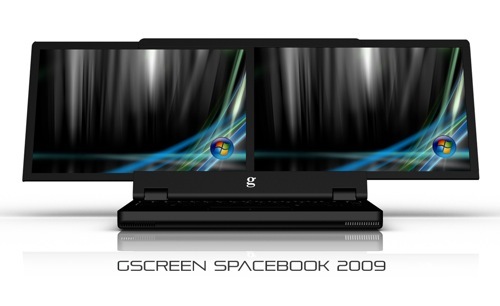 I can’t help but look at this GSCREEN G400 Spacebook and not wish I had this when I was a GIS Analyst hacking away in the field. Gizmodo says “soon” so maybe all you GIS Analysts can put it on your Christmas wish list. “It is absolutely the opposite of a netbook,” he [Gordon Stewart, CEO] told us [Gizmodo]. Yea that is no kidding with a price tag that he is hoping to keep under $3,000.